Why is the number of visiting yachts increasing and what infrastructure does the country have to offer? Albania is not commonly thought of as a superyacht destination, but every year more and more yachts are visiting the country. Because of its proximity to Greece, Montenegro, Croatia and Italy, and its unspoiled natural beauty, Albania has been dubbed by some as the next Montenegro, with prolific superyachts, including sailing yacht A, Pelorus, Tango, Zeus and Queen K, having visited just this year. 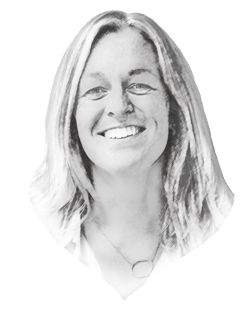 It was three years ago that Silvia Dedja, yacht agent at RYS Yachts and sales and marketing representative for fuel supplier Kastrati Group, first started seeing yachts visiting the country, with about 150 superyachts visiting over the course of the summer season for duty-free fuel. Every year the numbers are increasing, with official statistics from the authorities showing that 1007 yachts visited just Saranda Port in 2018, compared to 842 in 2017. However, it is not specified how many of these were over 30m. 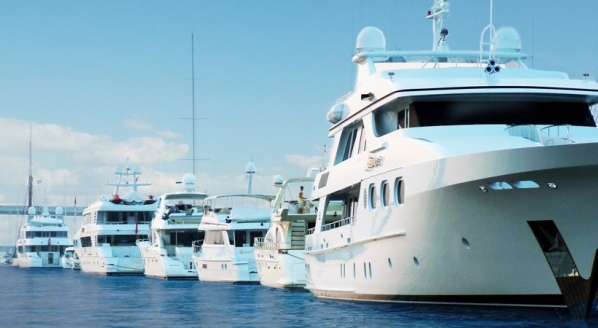 "Every year the numbers are increasing, with official statistics from the authorities showing that 1007 yachts visited just Saranda port in 2018, compared to 842 in 2017..."
Dedja explains that another advantage of visiting the country is for charter yachts, as Albanian legislation allows for yachts to start a charter in Albania without having a tax representative, as well as charging no tax on the charter. “In simpler terms, when you come to Albania to pick up or drop off a charter, nobody will ask for the charter contract or the price of the charter,” she says. “Currently, the infrastructure for superyachts is unfortunately far from ideal..."
Currently, Albania has four ports, of which Durres Port and Saranda Port has the largest flow of superyachts. Durres Port is the most important in Albania, with the biggest volume of movement of goods. Being well-organised with a professional administration, Durres Port is an appealing port of call for superyachts for bunkering or tourism purposes. Further south is Saranda Port, which is designed for cruises and passenger ferries since the city hosts some important tourist hotspots. 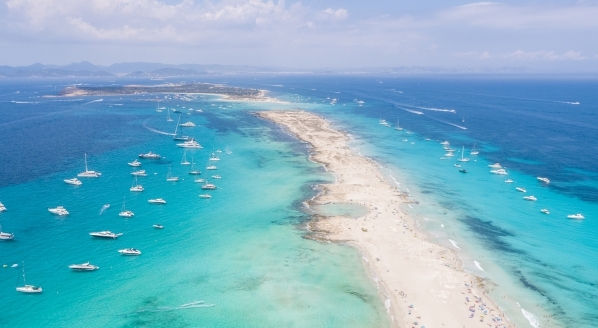 Superyachts can also berth here and the port has recently developed a dedicated superyacht jetty for bunkering and for yachts that need to pick up and drop off charters. 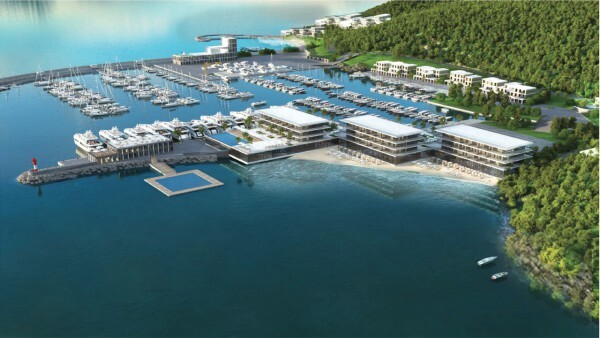 However, the absence of a superyacht marina in Albania is soon to change. 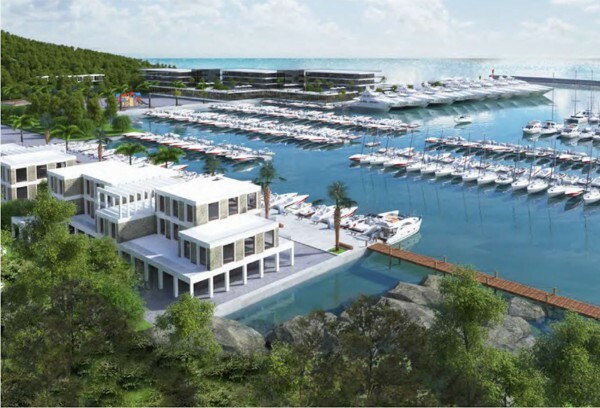 Swiss development company Finsec AG are developing a luxury marina complex, Porto Albania, on the Kalaja e Turres peninsula, an hour drive from the Tirana International Airport. Porto Albania will offer a marina for yachts up to 70m, with around 20-40 berths for yachts over 30m, dedicated yacht maintenance facility, residential complex and retail amenities. 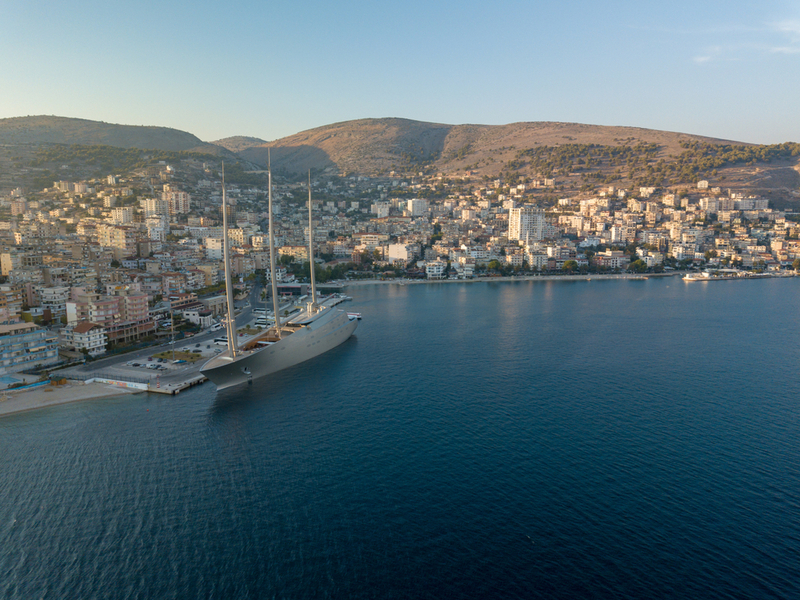 Speaking exclusively to SuperyachtNews.com, Alexander Auer, president of the board of Finsec AG, explains how the project has been in the making since 2006, when discussions began with the Albanian government about developing a yachting marina in the country. Market research led Auer and the rest of the Finsec team to believe that it was a promising investment. An important part of the development with also be providing yacht maintenance support. While a travel lift will only service yachts up to 25m, services will be offered to larger yachts in the water. 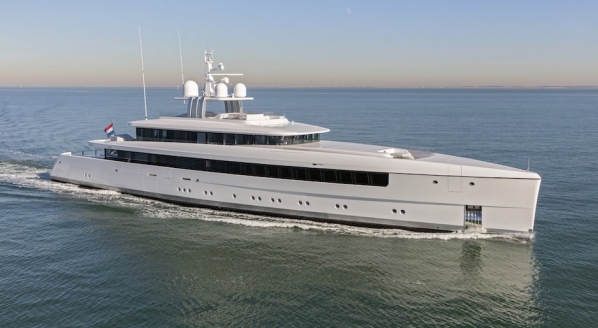 “We have been in contact with some of the big players in the yacht refit and repair sector so that we can set up a maintenance facility of a quality standard, with specialists that come from the established yacht builders,” adds Auer. The project will be built in stages, with completion for the marina and service area scheduled for the first half of 2021, and completion of the real estate area scheduled for 2023, which will include dedicated serviced apartments for yacht crew. Long-term leasing will be available on an annual, 10-year or 20-year basis. 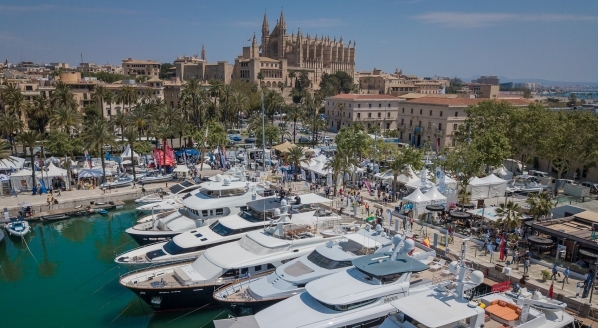 As per the terms of the concession, the marina will also be able to supply duty-free fuel and act as a point of entry, which will mean yachts can use it as a one-stop-shop from an administrative perspective.